Energy management is crucial for organizations looking to reduce waste, improve facility processes and shore up the bottom line. 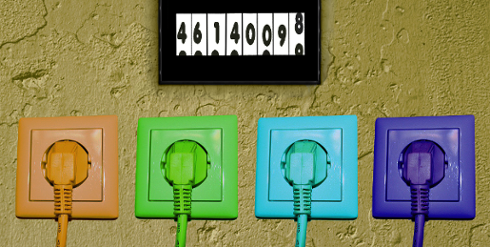 A comprehensive energy insight systems is a powerful way to monitor and manage energy usage. Leading circuit-level solutions give your organization access to broad-based and granular data alike – further contextualized by machine-learning algorithms – to determine key performance indicators, measure your progress toward energy usage goals and modify your strategy as needed. 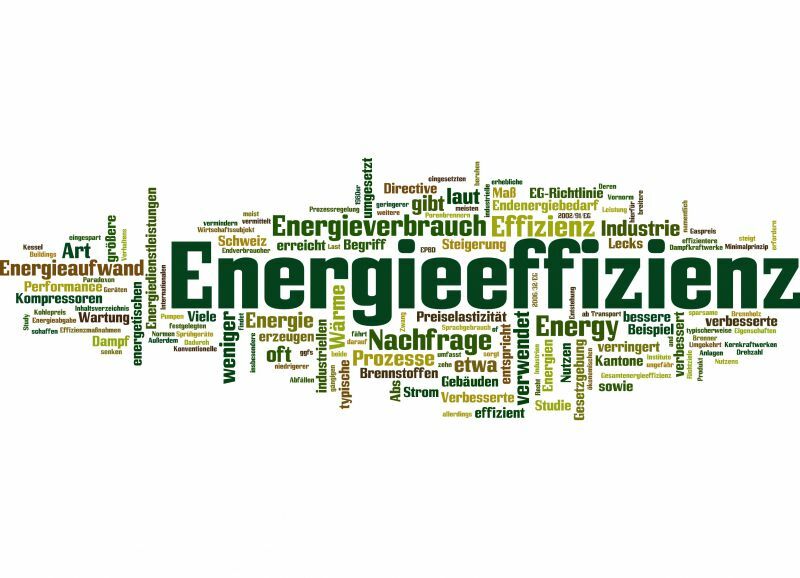 There’s a large selection of energy efficiency solutions, each one with its benefits and drawbacks. One popular option is the use of smart meters (also known as submeters), which some utilities make available for more accurate, more localized meter readings. The popularity of submeters is global: so far, 64.7 million have been installed in the United States; that number is expected to grow to 90 million by 2020. By 2020, Europe will become the largest market in terms of smart meter revenue with the United Kingdom, France, Germany, Austria and Spain leading in smart meter adoption and rollout. With market adoption being hastened by the stroke of the legislative pen, smart meters are not just popular, in many cases they’re obligatory. Every year an increasing number of states and nations require building owners to accurately bill tenants on a consumption basis rather than at a fixed rate or at a share of the building’s total draw. On its surface, smart metering seems an appealing gateway into the world of applied energy insights. Customers reap the benefits, often without any (or only negligible) additional cost and with minimal effort. However, these meters might not offer enough data power for every operation and may even carry risks related to information inaccuracy and network insecurity. If you relied on a fast food chain for nutritional advice, you probably wouldn’t end up losing weight. It’s no surprise then that companies using submeters provided directly by their utilities experience higher than expected energy consumption (at least on paper). In a recent review, smart meters in the United Kingdom were shown to have produced energy readings up to six times higher than the real usage. It’s unclear in this case whether the distortions were the result of corporate misconduct or flaws in the submeters’ designs. Regardless, the outcome is the same. Inaccurate submeter readings result in higher energy bills – which is a pretty big deal when you consider that in so doing, they’re worsening the exact problem they’re intended to solve. So where does that leave energy managers hoping to improve their operations and reduce waste through more granular, more immediate access to energy data? That’s a question many are asking and for good reason. But it would be a mistake to dismiss circuit-level energy monitoring in toto. Indeed, as is explained below, with the right monitoring technology at your disposal, you can institute an added level of protection against the prospect of over-reporting and over-charging for energy use. 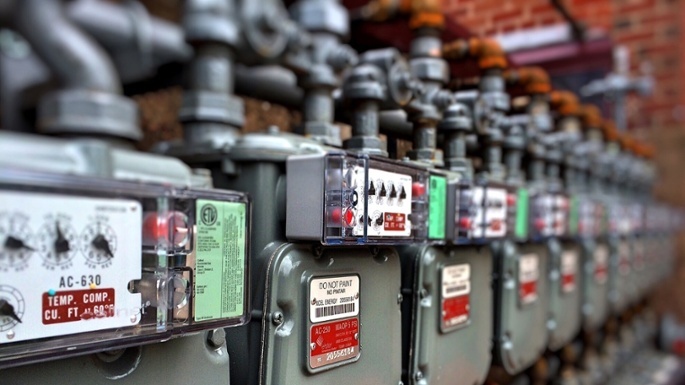 Criticism of smart meters isn’t limited to instances of over-reporting. A much more universal shortcoming is their inability to capture and relate readings to historical benchmarks and situation-specific performance factors. While submeters can be read on-premise, the data stream they produce is delivered directly to the utility, creating an unnecessary middleman in the feedback loop between energy and operations. Additionally, smart submeters track energy in terms of a cumulative figure rather than as a string of millions of individually quantified intakes (capturing the ebb and flow of energy draw). This lack of direct and visualize-able data significantly diminishes the potential for energy-informed operational improvement. Crafting a truly effective strategy requires access to detailed information. Without granular data, consumers won’t know the ins and outs of which equipment and processes use how much energy. Deprived of that knowledge, it’s impossible to accurately plan for and smart-ify energy consumption. But it’s not just data access that counts, it’s also context. Submeters simply cannot produce meaningful, contextually relevant reports without the help of data scientists, technicians. This is a huge limitation as most operations are unlikely to have that sort of talent in-house (on account of the tremendous expense involved), unwilling to commission it regularly, and often ill-equipped to internalize and action the findings when outside help is called upon. In other words, without an easy-to-use analytics component, energy managers will miss out on real-time alerts, notifications and important context which can inform energy management strategy. Smart submeters have also been plagued by health and safety concerns, including fires. In Portland, General Electric was forced to replace 70,000 of its meters after a series of fires in 2014. That same year, Canadian power utility SaskPower replaced 105,000 meters for the same reason. If that weren’t enough, there have been numerous allegations of health problems tracing back to smart submeters. These allegations cite compromised immune system performance and neurological interference as a result of submeter radiation. The uncertainty surrounding health and safety should be enough to give organizations pause. That’s above and beyond the questionable impact they bring to the bottom line and the lack of any data capture and analysis function. ♦ Centralized data collection: By bringing granular and organizational-level data insights to a centralized, easily-navigated dashboard, human operators will have constant access to the most pertinent information about your organization’s energy management. 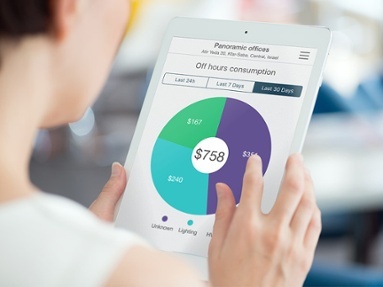 With such a solution at play, you’ll have comprehensive and entirely accurate data right at your fingertips, allowing you to identify and implement necessary changes in your energy consumption. organizations recognize trends that otherwise might go unnoticed. By drawing on collected data from similar devices and operating conditions, your organization will quickly flag and attend to inefficient or anomalous behavior. For example, if a device is running hot or drawing heavily on power, the team will be made aware by a real-time alert, enabling maintenance before it impacts productivity. Additionally, by putting your energy consumption into a highly detailed context, you’ll not just know the numbers of your energy use, but you’ll learn to understand your operation’s energy profile. When something doesn’t add up or is suggestive of an “energy leak”, you’ll notice it immediately and have the necessary context clues to begin your inspection. With analytics, data is transformed from mere numbers to actionable information, where stakeholders are updated moment-to-moment with crucial information, such as anomalous energy consumption. Analytics even enable advancements like predictive maintenance, which can end up saving untold amounts of money in time and productivity. Smart meters lack this component and, as a result, negatively impact energy management capabilities, even if the readings are accurate. ♦ A system that works for the user: The best circuit-level energy monitoring solutions are impartial. This means that the information they produce does not directly translate into utility billing and exists solely for the purpose of shining a light on the otherwise unseen corners of your operation. With such a solution in place, you’ll have two sources of information for your energy consumption: one in the details of your monthly bill, and the other in your third-party provided solution. With this arrangement, in the event that your utility overcharges you, you’ll immediately know it and be able to prove it. Just as important, in the hypothetical event that your monitoring systems is improperly configured (or otherwise malfunctions so as to over-report your consumption), it won’t affect your bill. And with an obvious discrepancy at hand, you’ll know to reach out to your solution provider so they can troubleshoot your deployment and restore proper functioning. The point is that the client should be in control of these systems and the direct recipient of their data, as well as the analytical and decision-making support that goes along with it. Put simply, streamlining and optimizing operations is just a lot easier with a comprehensive building energy management solution at your disposal. ♦ Worry free: Instead of taking your chances on any old energy management solution, do your research and decide on a solution that has a proven track record of safety and reliability. This goes equally for utility and third-party provided solutions. The over-reporting of one utility’s submeters should not be taken as statement on the efficacy of another’s. More to the point though, unlike utilities, third-party solution providers usually don’t have any other offering to fall back on if their monitoring systems are dogged by reliability or safety concerns. While awareness of this fact can’t be taken as a substitute for due diligence when considering your energy monitoring options, it is nonetheless reassuring. For example, in its history, Panoramic Power has never had a worksite incident or other issues with safety. They’ve also managed to establish a proven record of helping their customers reduce energy consumption by some 20-30%. This is because Panoramic Power knows that if their product can’t be trusted, their company is dead in the water. As a result, their technology is rigorously tested to abide by their high standards of safety and strict installation oversight – relying only on certified, partnered technicians. Being able to trust your circuit-level energy monitoring solution is key to getting the most out of it. With a worry-free deployment, you’re already half-way to the very considerable benefits of granular energy-derived insights. There is no shortage of reasons for the appeal of smart submeters. At the same time, there’s more than a couple important reasons why smart meters make profoundly imperfect energy efficiency solutions. For most organizations, best-in-class, device-level energy monitoring solutions that combine dynamic visualization with powerful data analysis offer all the advantages of smart submetering, with none of the disadvantages. It boils down to this: If you’re thinking about going smart with your operation, be sure to do your homework. In most cases, the fact is that there’s a smarter smart meter.